KUCHING: Sarawak Parti Islam Se-Malaysia (PAS) has voiced their support for the Sarawak Budget 2019 which was tabled by the Chief Minister, Datuk Patinggi Abang Johari Tun Openg on the first day of the Second Meeting of the Third session of the Eighteen State Legislative Assembly Sitting, at the beginning of this week. 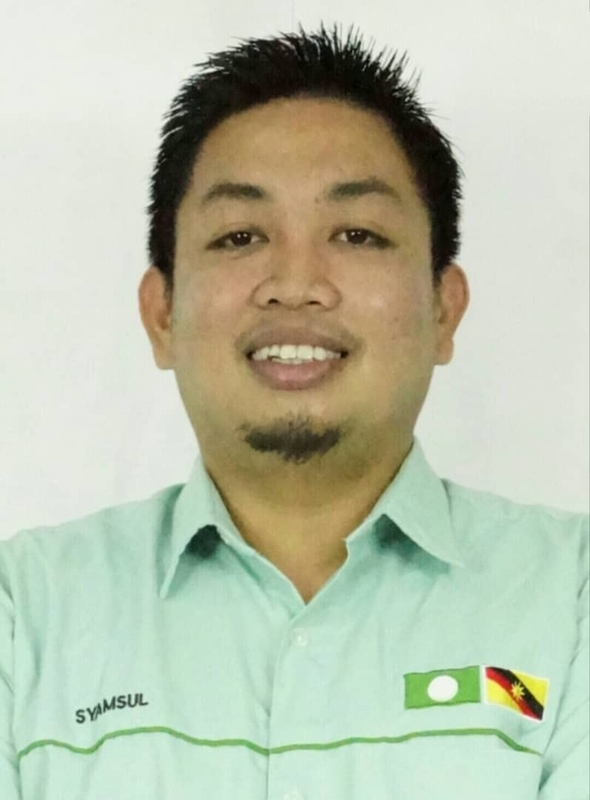 PAS Sarawak Youth vice chairman, Syamsul Bahri Mohd said PAS Sarawak welcomes Sarawak Budget 2019, which sees the State Government prioritising on the rural development. “If it (Sarawak Budget 2019) is done with full transparency, it will be seen as capable of giving an impact to the physical development of Sarawak, unlike the budget before this, which did not give sufficient impact to the people. “What’s interesting this time round (Sarawak Budget 2019), is the five per cent sales tax on petroleum products, apart from the one-off RM1,000 for newborns from January 2019 onwards, has attract many,” he said. However, Syamsul Bahri said, PAS Sarawak hopes that this budget is not just rhetoric in the new political landscape of Sarawak now. Last Monday, the Chief Minister Datuk Patinggi Abang Johari Tun Openg tabled the biggest ever budget in history for Sarawak, where the main highlights are a five per cent sales tax on petroleum products, incentive for newborn children, accelerating Development in Rural Areas, Improving connectivity within the state, strengthening Agriculture development, further development of industrial estates, providing affordable housing for the Rakyat and a new financial model.